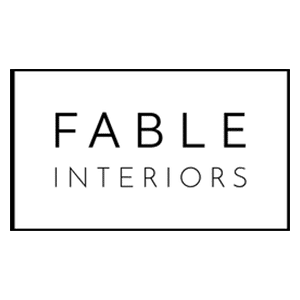 We are an independent interiors company with a unique & eclectic style that is inspired and always evolving. Alongside our range of ethically sourced and handmade homeware we are now also providing interior design services. 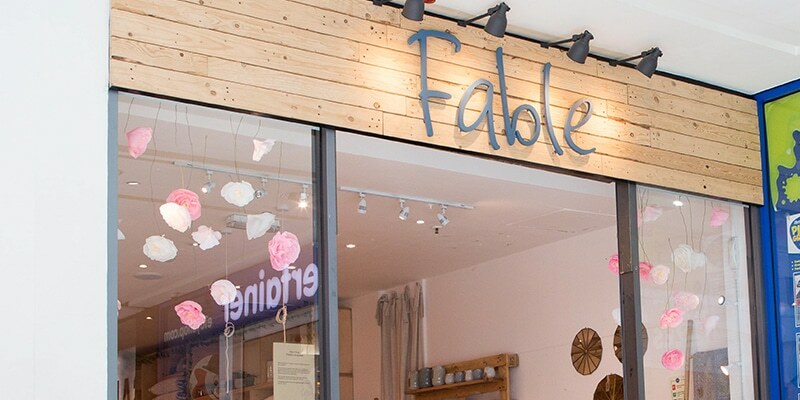 Whether you’re looking for a full interior design service or a little support pulling a scheme together, Fable takes a bespoke & creative approach.